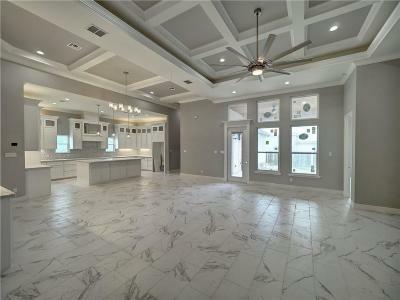 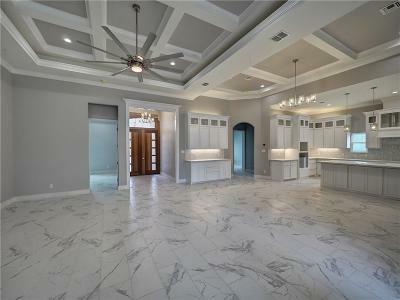 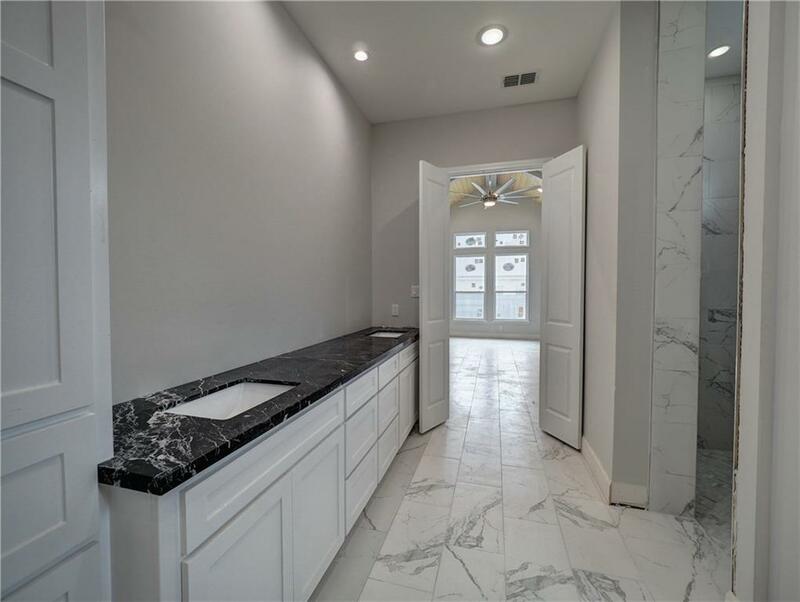 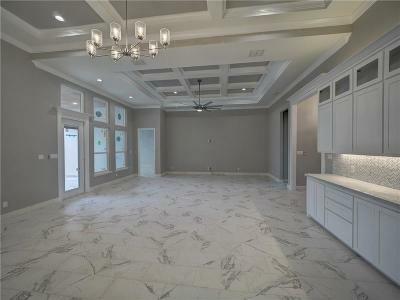 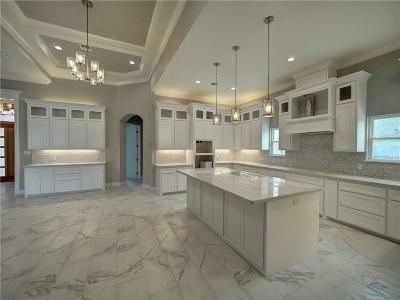 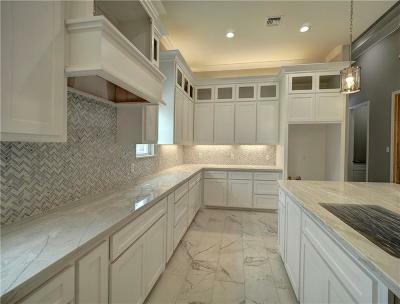 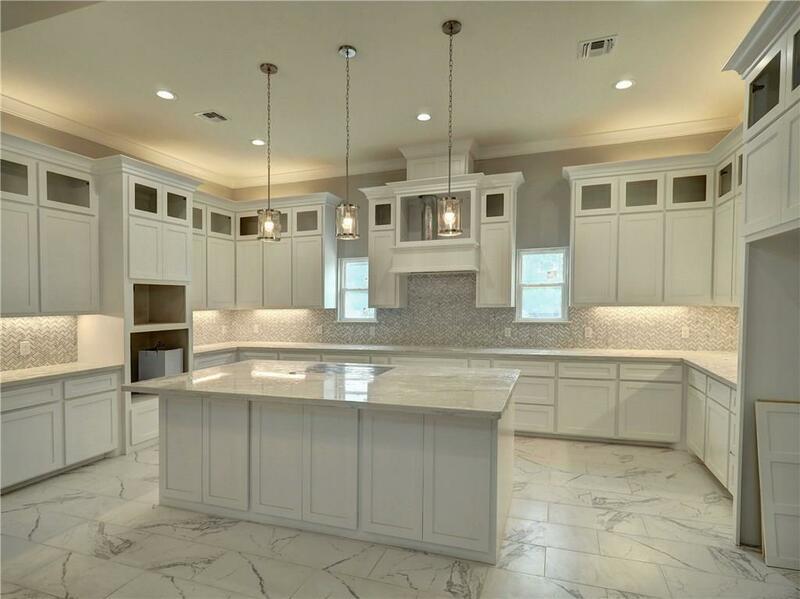 Majestic New Construction by Toscanna Homes! 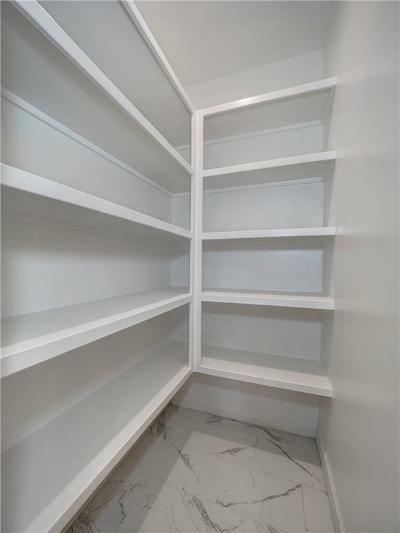 No detail was overlooked & no expense spared in the thoughtful design of this home. 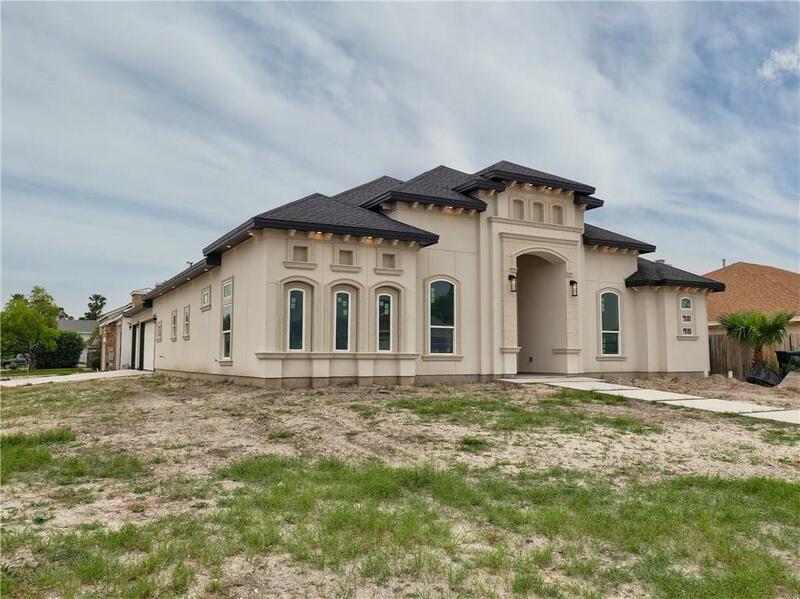 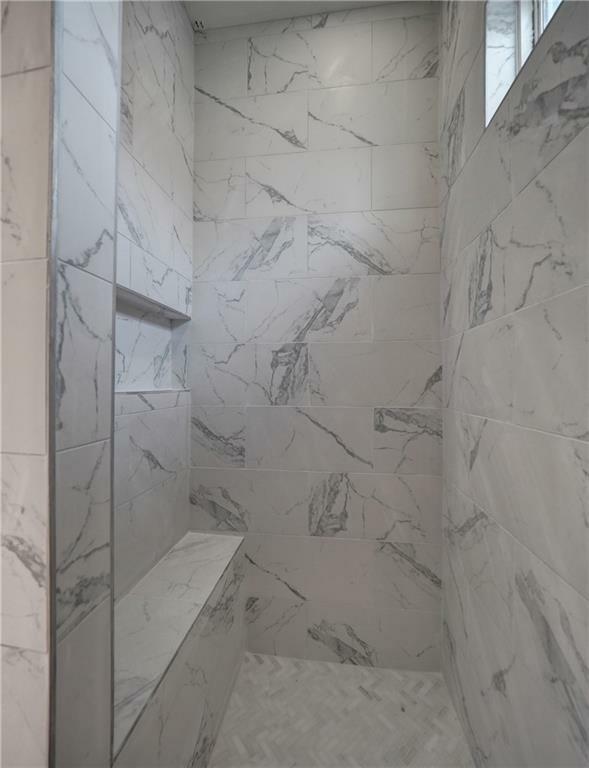 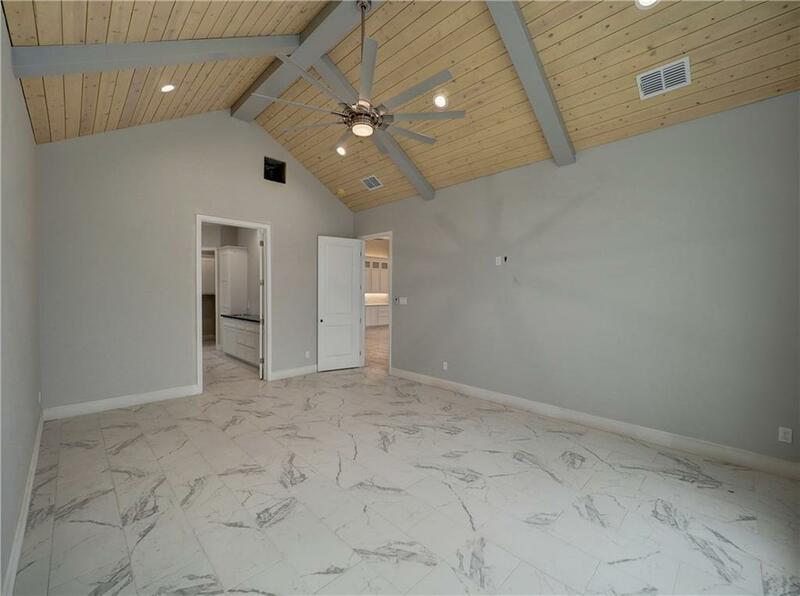 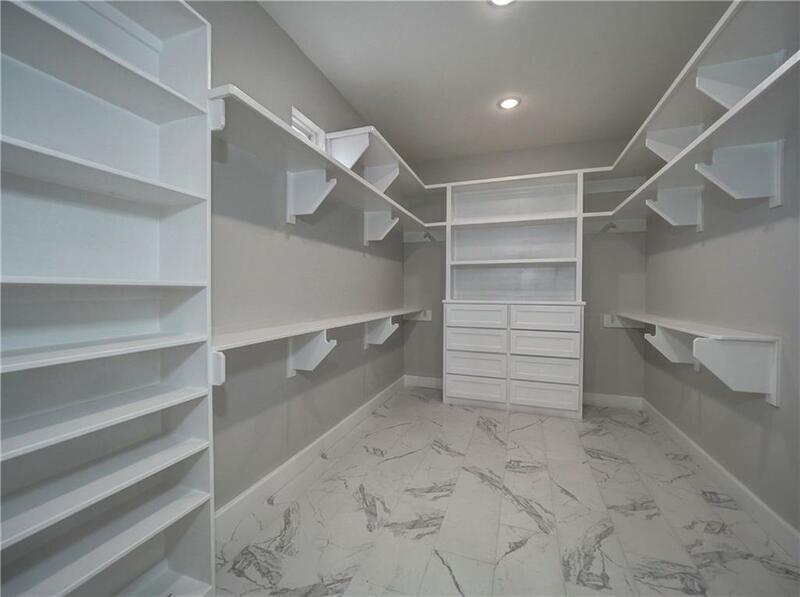 Over 2400 square feet of living space includes 4 Bedrooms & 3.5 Baths. 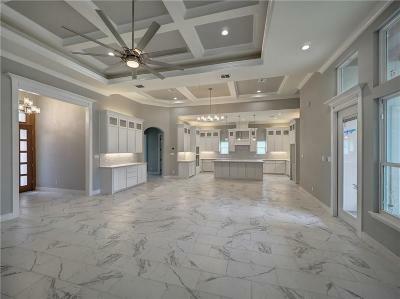 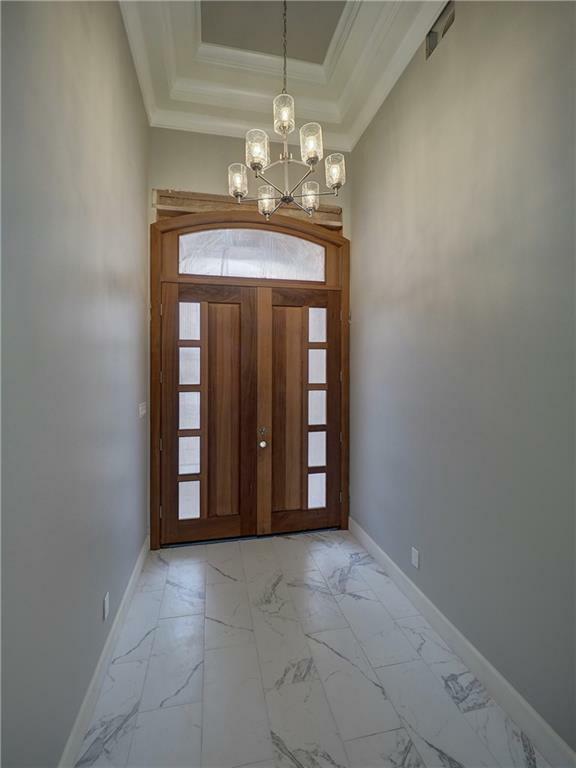 14 foot ceilings, 8 foot doors, custom cabinetry throughout & architectural ceiling details are sure to WOW you! HUGE 18' x 14' kitchen will be equipped with KitchenAid appliances including gas cooktop & wall oven/microwave with large walk-in pantry. 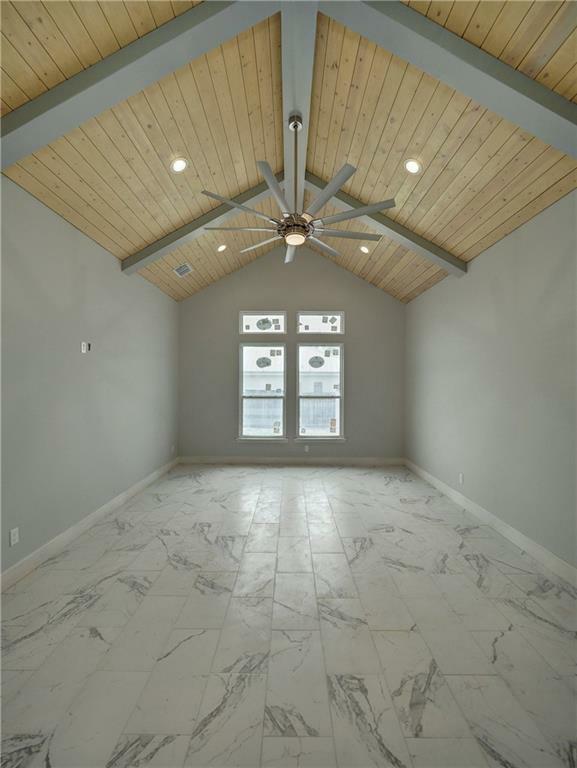 Super energy efficient with Icynene spray foam insulation, impact resistant doors & windows, and LED interior & exterior lighting. 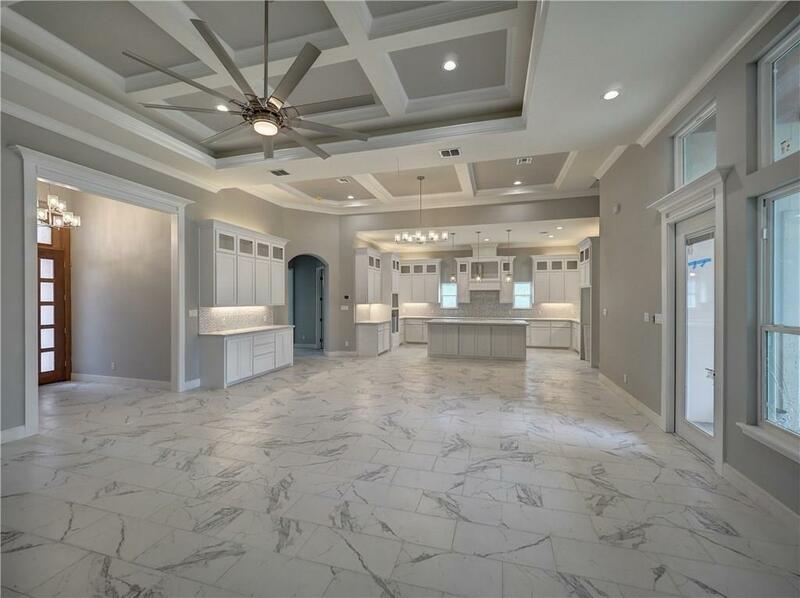 Great outdoor entertaining area with gas & water connections to add an outdoor kitchen & year leaves plenty of room for a POOL! 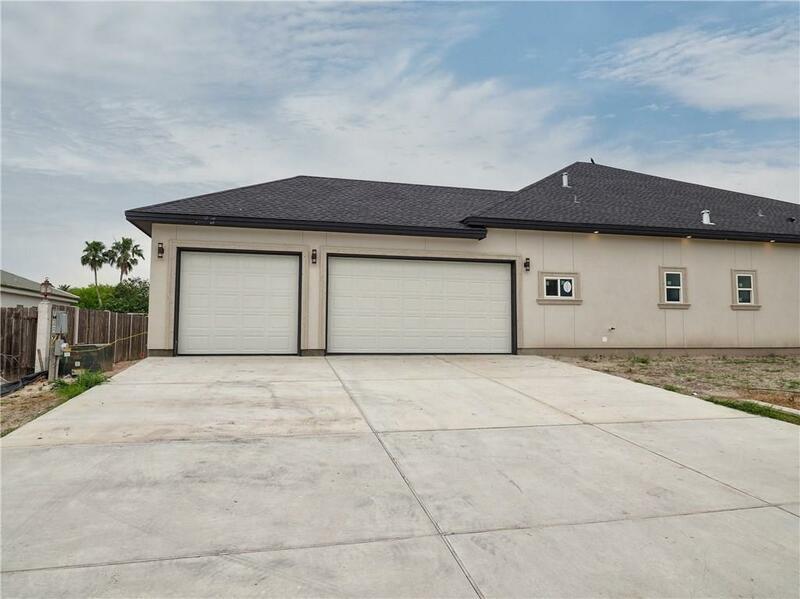 Oversized corner lot on Padre Island, over 10,000 square feet, with plenty of parking in your 3-car garage or add more parking for a boat! 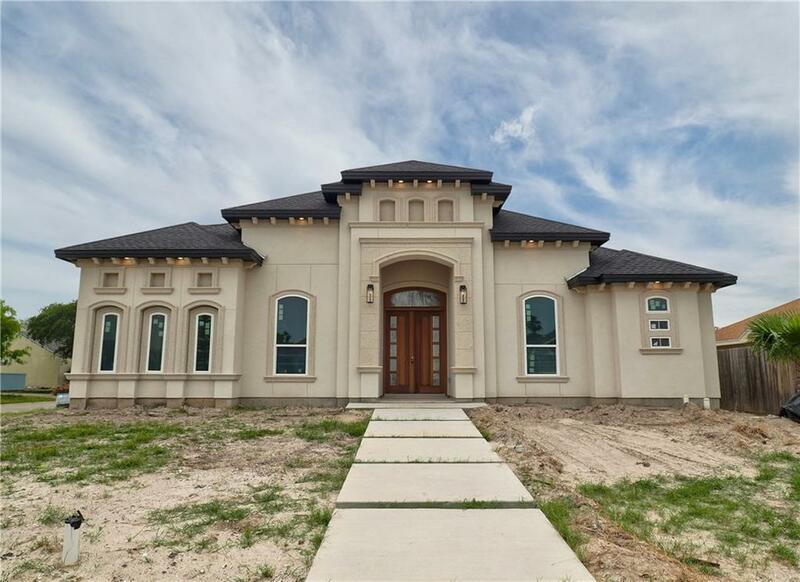 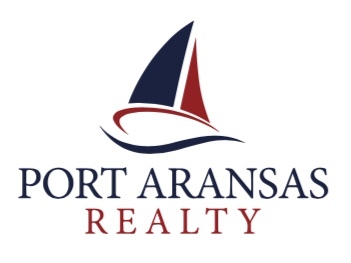 This coastal stunner is getting the finishing touches & ready for new owners!